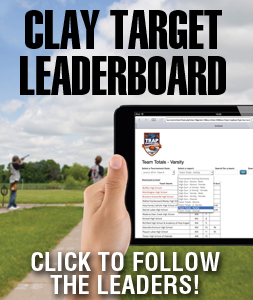 CLICK HERE to download the Class 1A Shooting Schedule & Field Assignments! 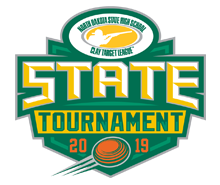 CLICK HERE to download the Class 2A Shooting Schedule & Field Assignments! An award ceremony will be held at the end of each day once shooting is complete and all scores have been entered. • All scheduled times are when teams need to be at their assigned traps and prepared to shoot. 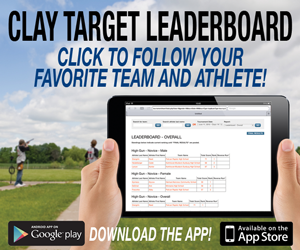 • All Shooters – Novice, Junior Varsity, and Varsity – will shoot 100 targets (50/50). • After the starting time for each day, all starting and completion times are estimated. • Fewer then five shooters will be combined with other members from other teams to form complete squads of five. • Teams should arrive and check-in at least 1.5 hours before scheduled shooting time. • Coaches must check-in at the clubhouse prior to first scheduled shooting time. 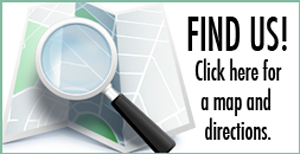 • Athletes must check-in with their team at their assigned field. They DO NOT need to check-in with tournament officials.